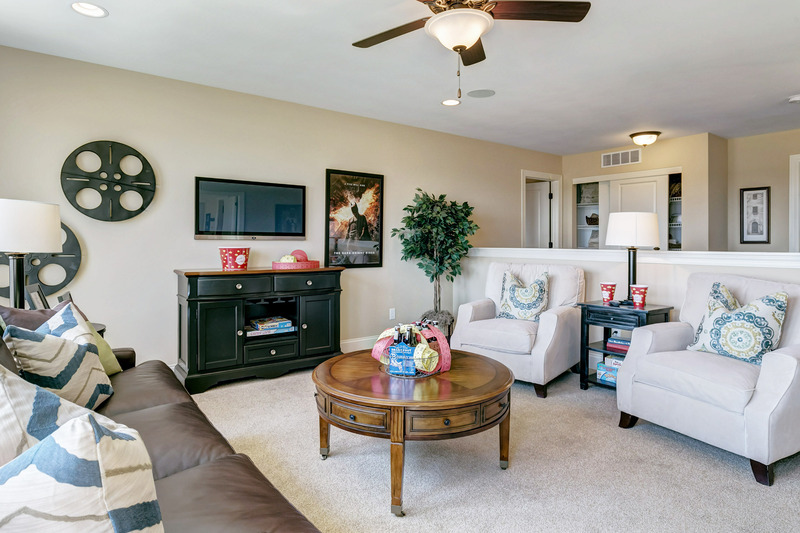 With a variety of amenities like the community swimming pool, playground, and a serene pond, there is something at Carlton Glen for everyone! 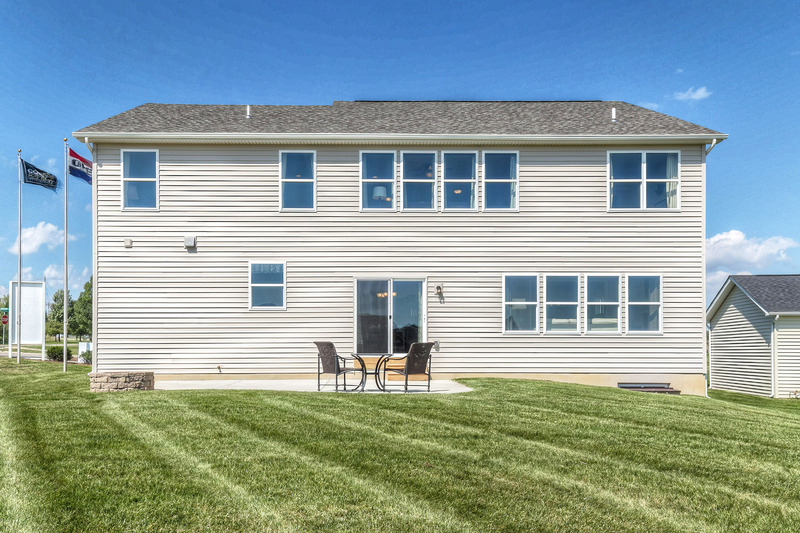 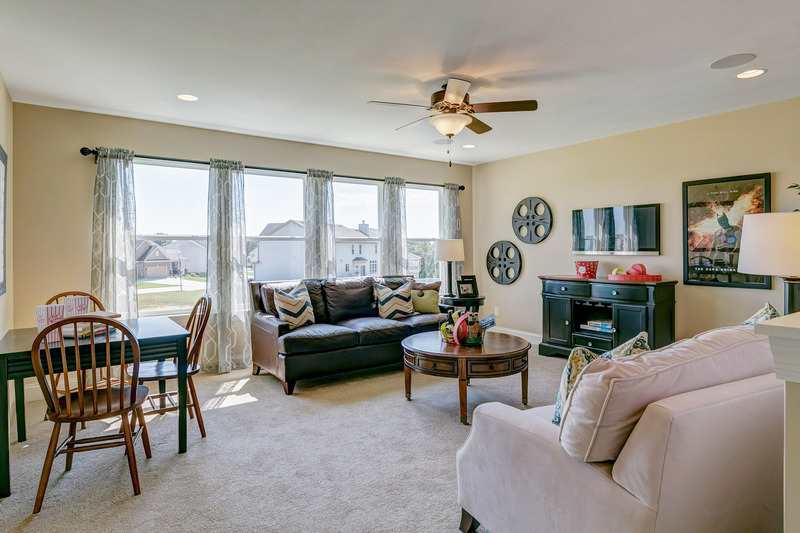 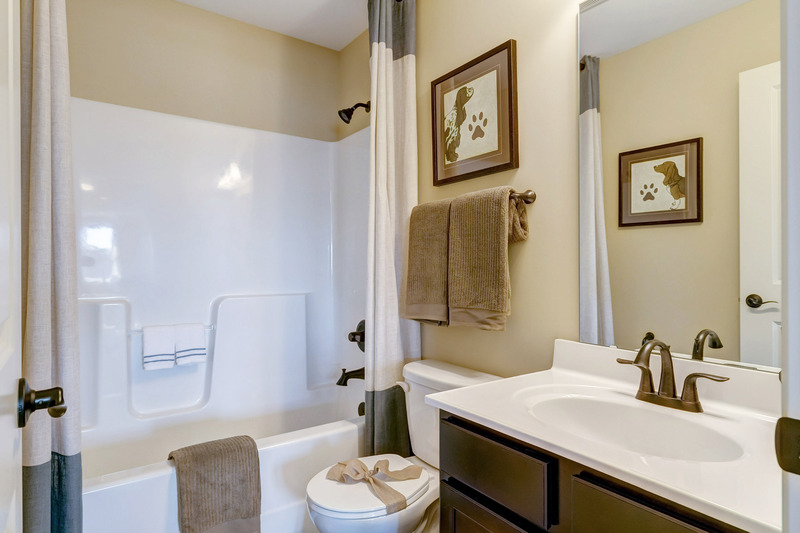 Welcome to Carlton Glen – Wentzville’s best kept secret! 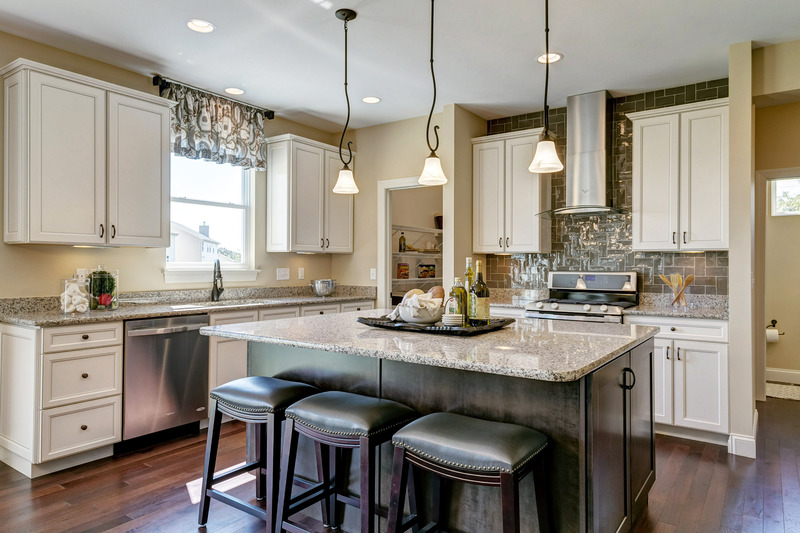 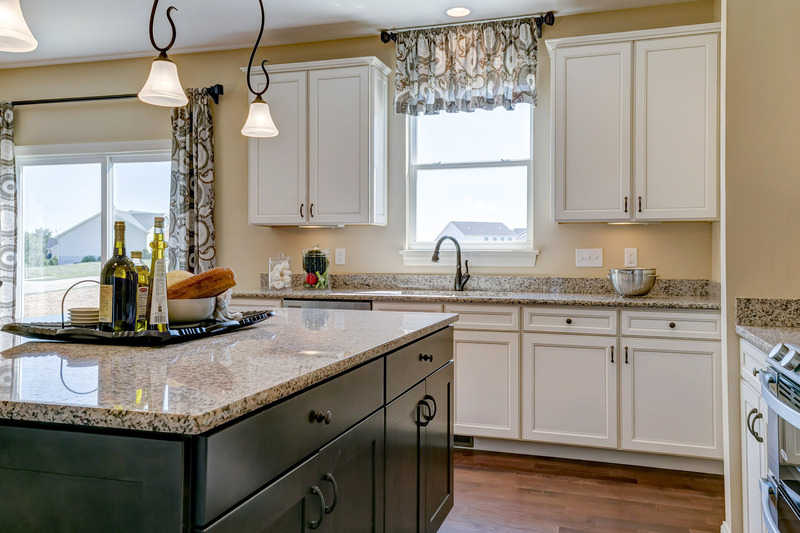 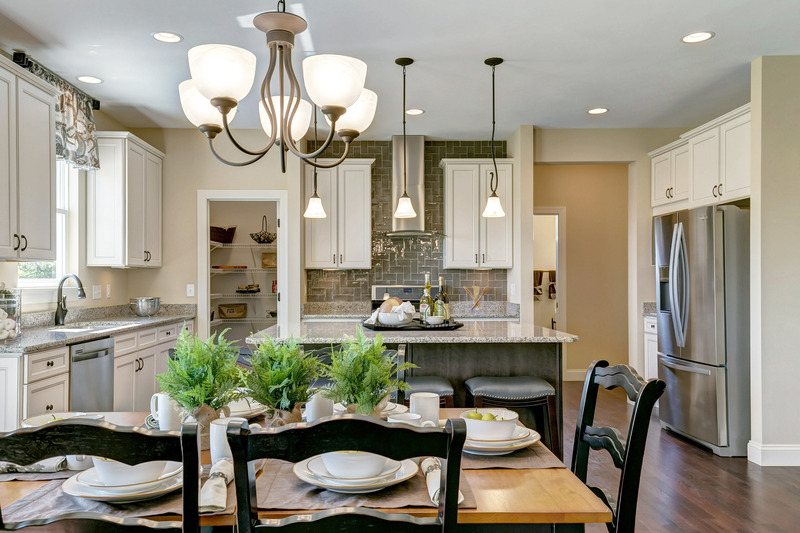 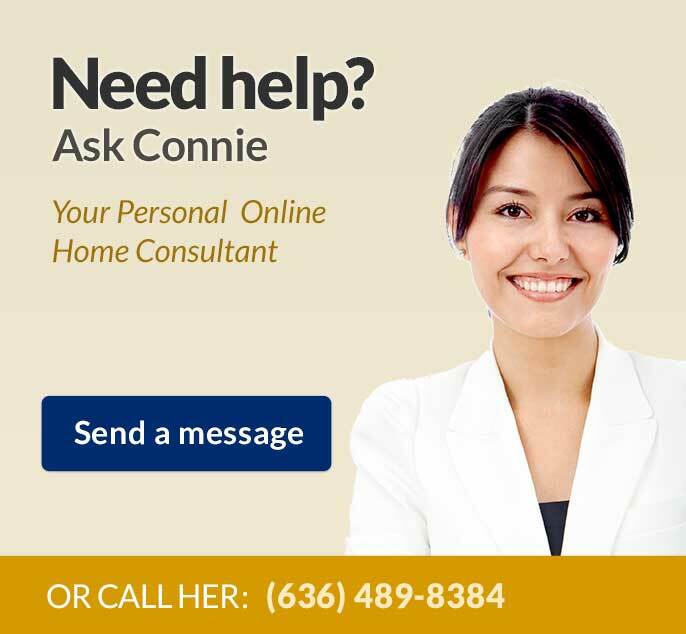 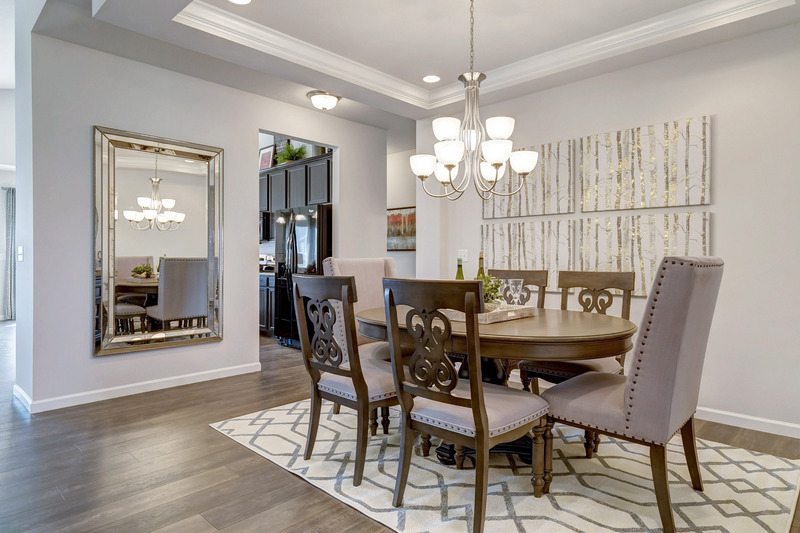 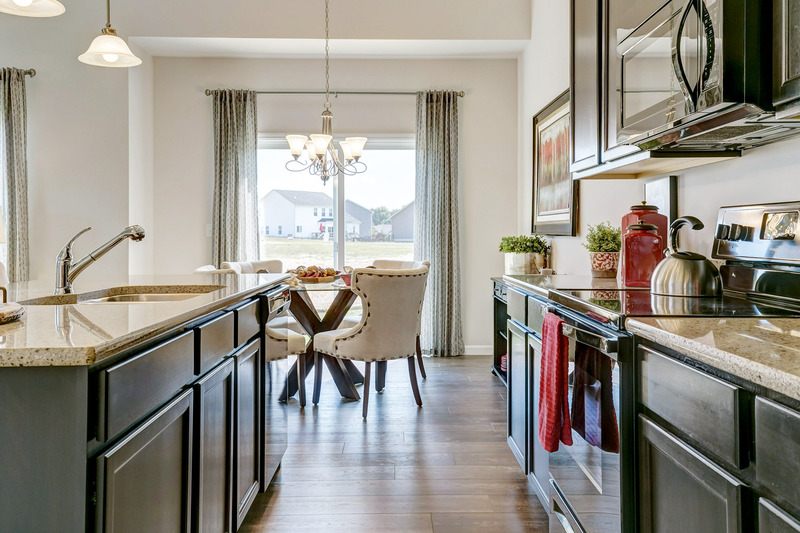 Consort Homes is the builder of the most sought after community in Wentzville, MO, Carlton Glen. 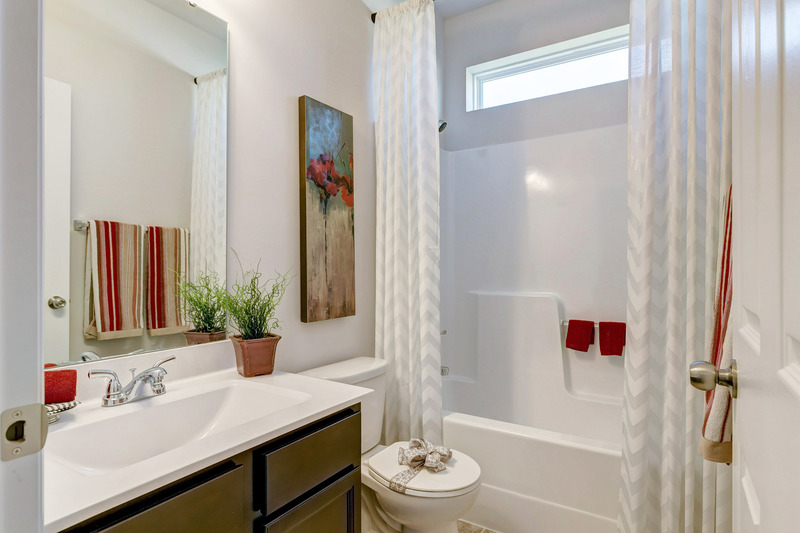 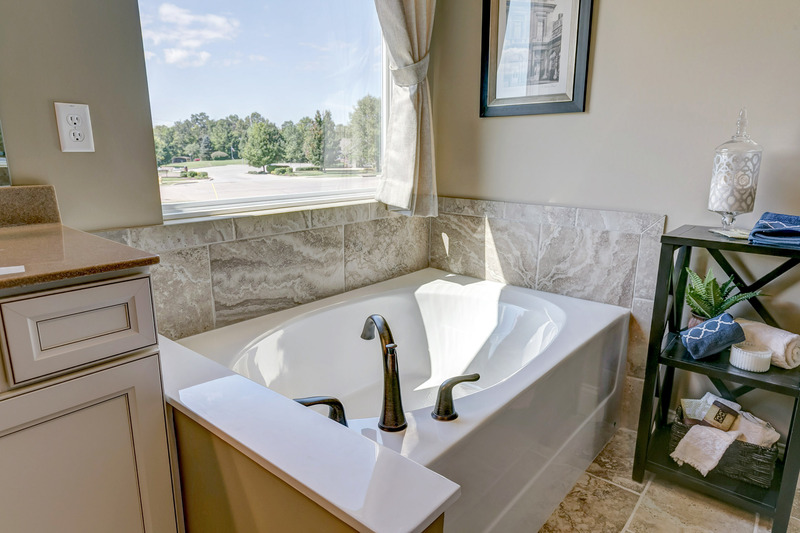 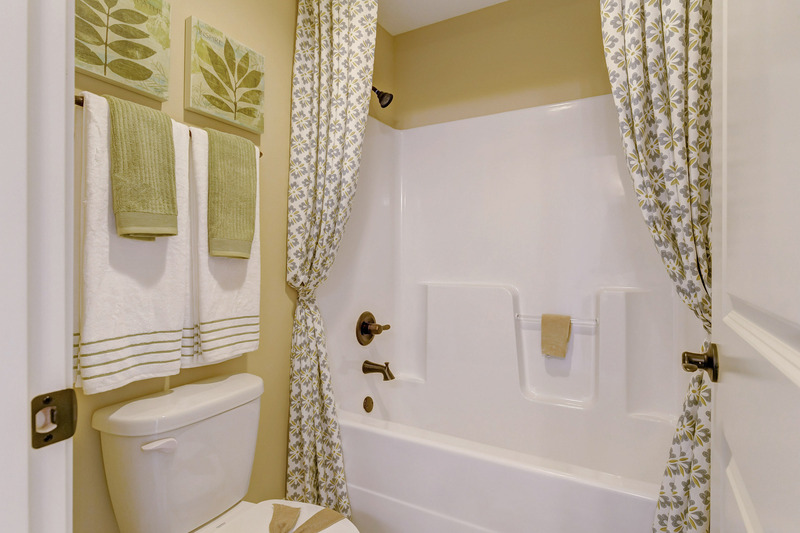 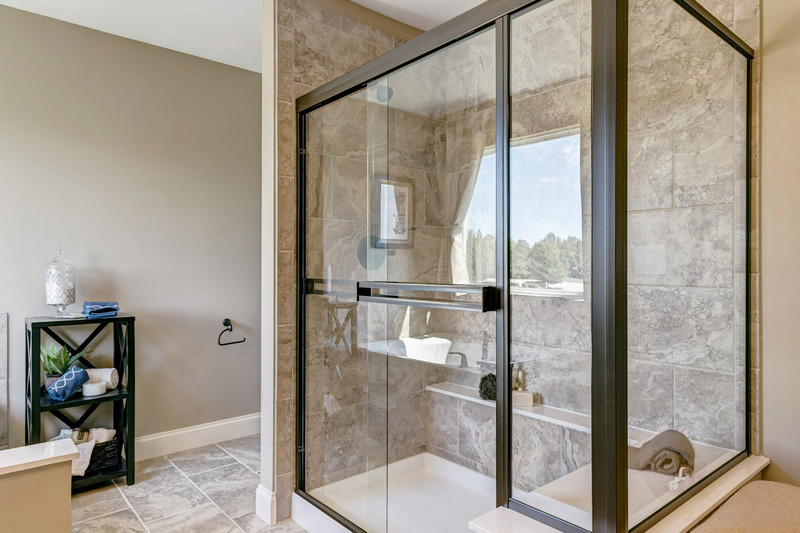 Here, you get the best of both worlds by being minutes from all of the modern amenities that meet all your family’s needs and wants, yet, quietly tucked away with all the natural elements and beauty of nature with its wooded common ground. 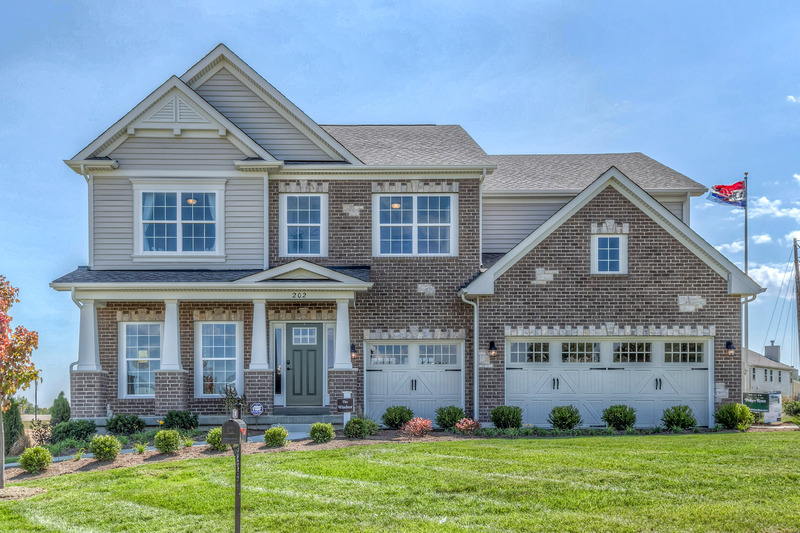 With a variety of amenities like the community swimming pool, playground, and a serene pond, there is something at Carlton Glen for everyone! 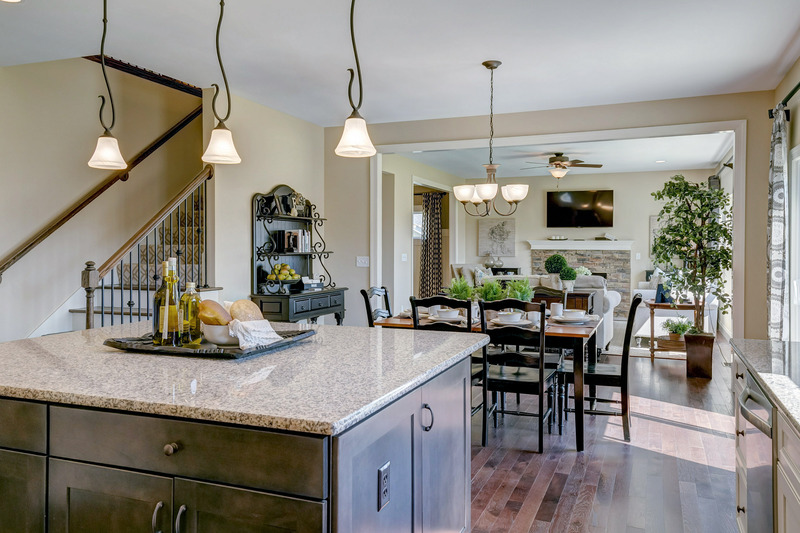 There are still many home sites to choose from that offer large level back yards, cul-de-sacs/circles and private wooded lots. 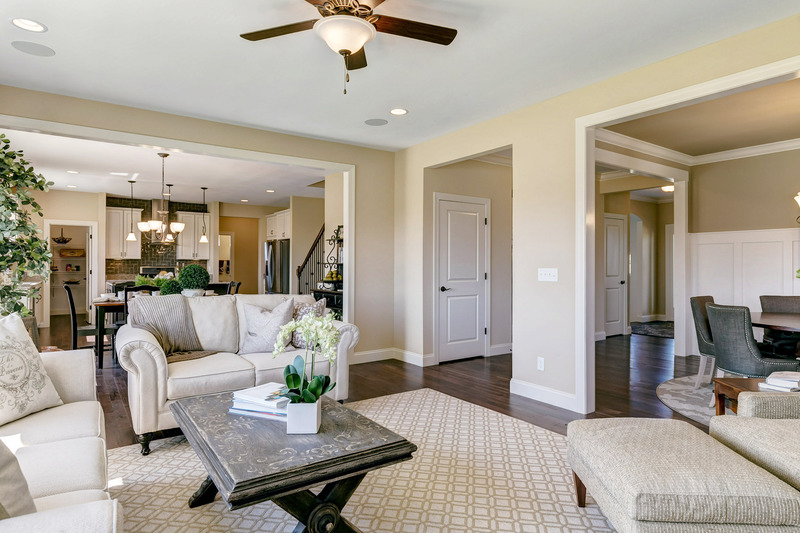 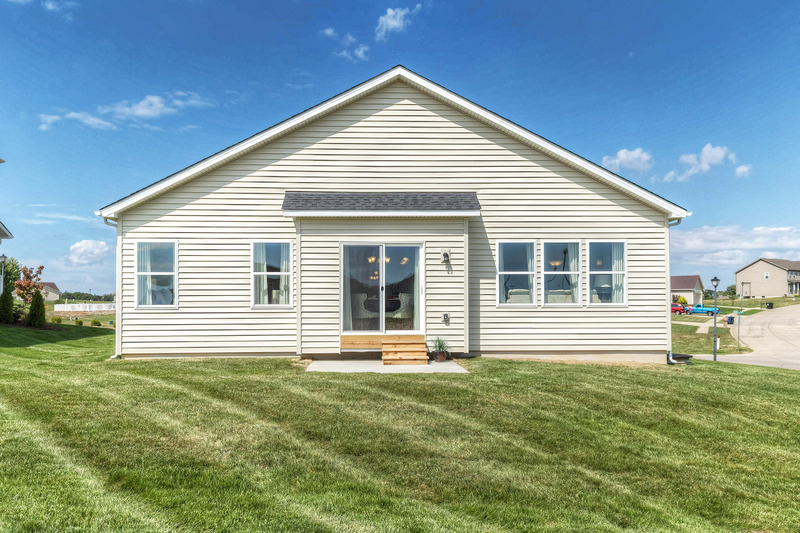 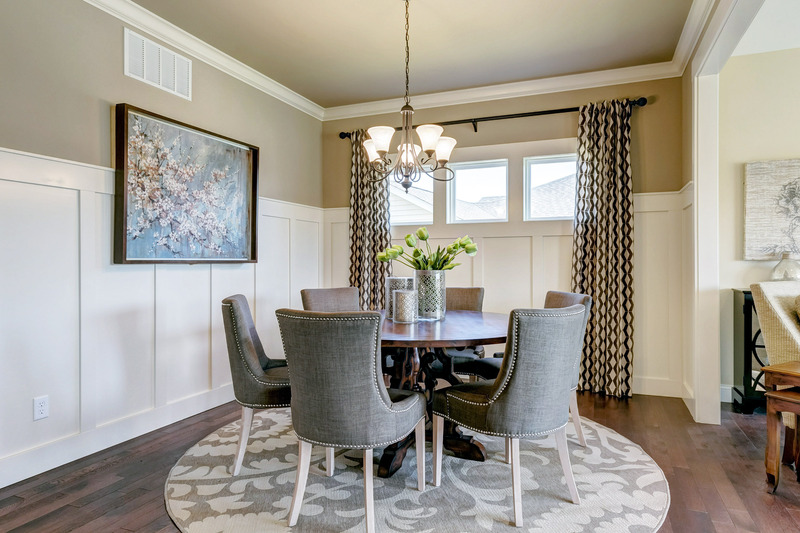 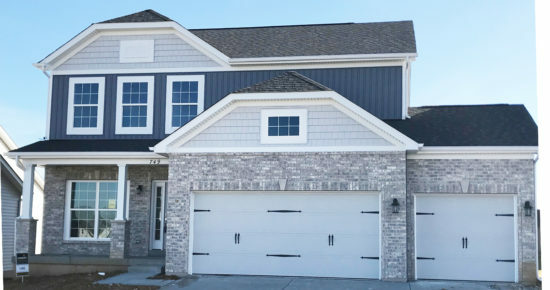 Carlton Glen is featuring two of our most popular collections: The Hometown and Heritage Collections which range in size from 1,518 to over 3,000 square feet and include spacious open floor plans, bonus rooms, ranches and two story plans! 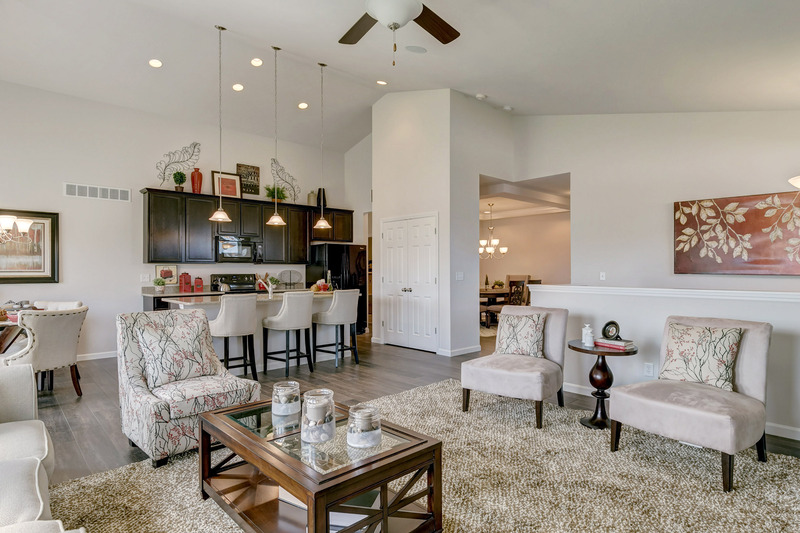 As a new home builder we take into consideration the area around the homes we build as we know the neighborhood matters just as much as your new dream home. 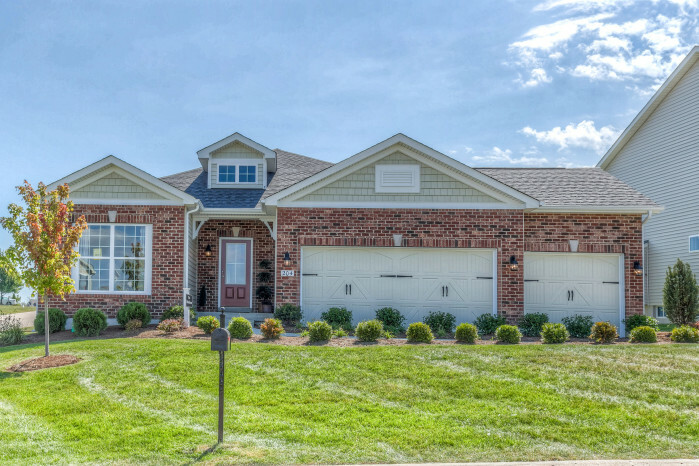 Carlton Glen is nestled 1.1 miles off of highway 70 to highway Z. 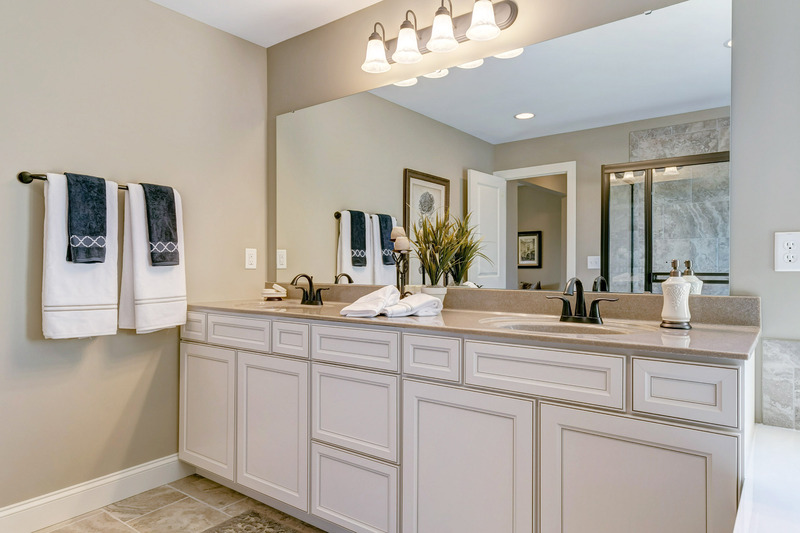 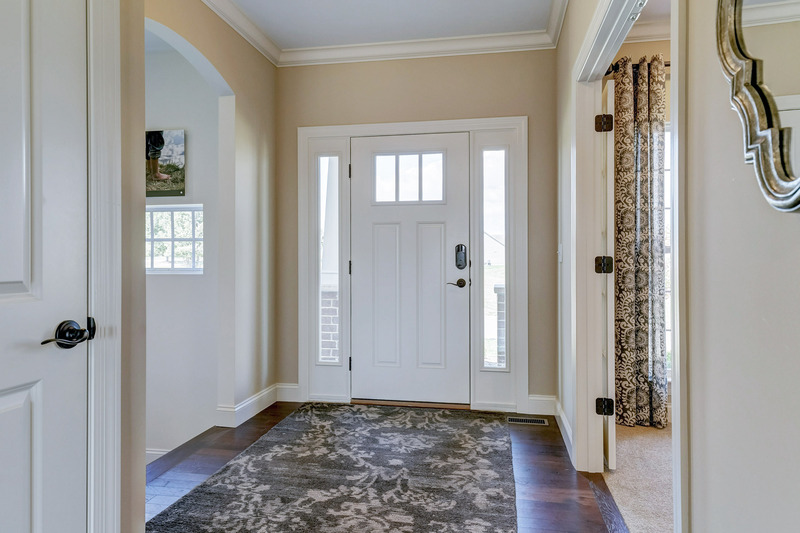 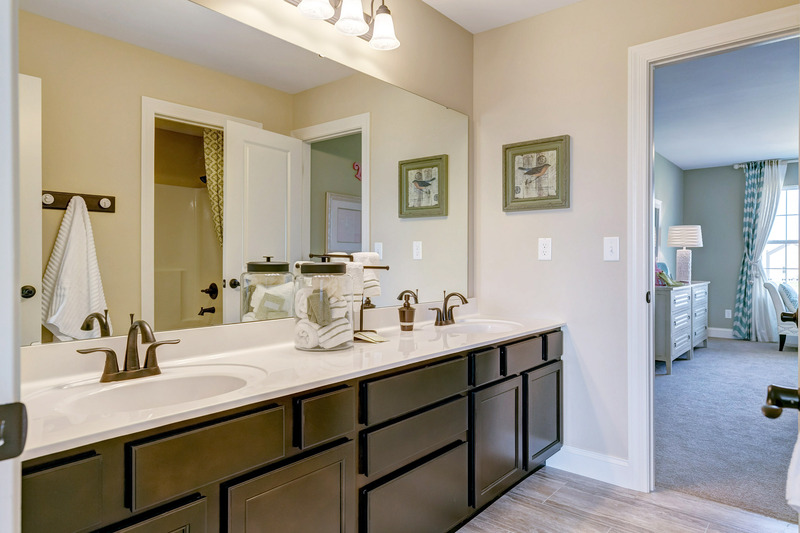 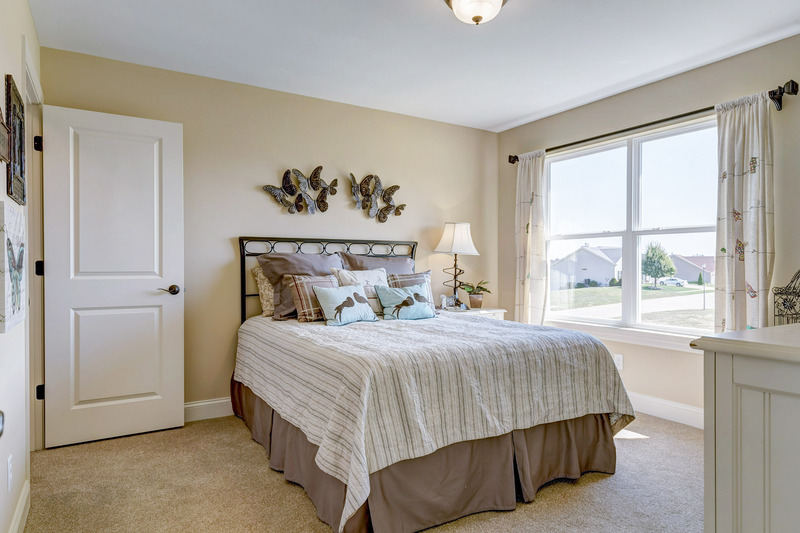 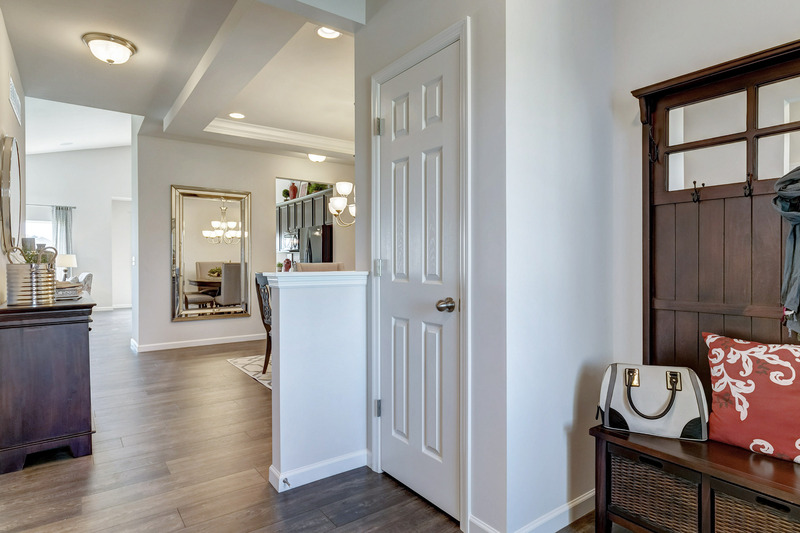 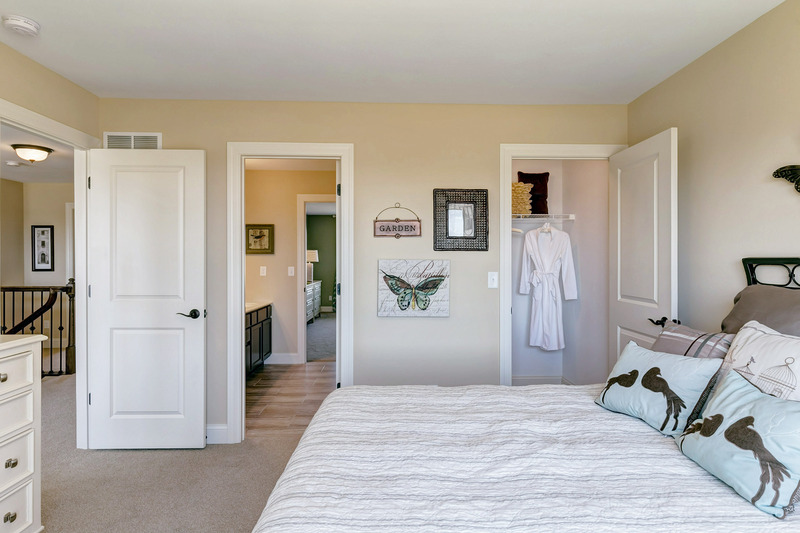 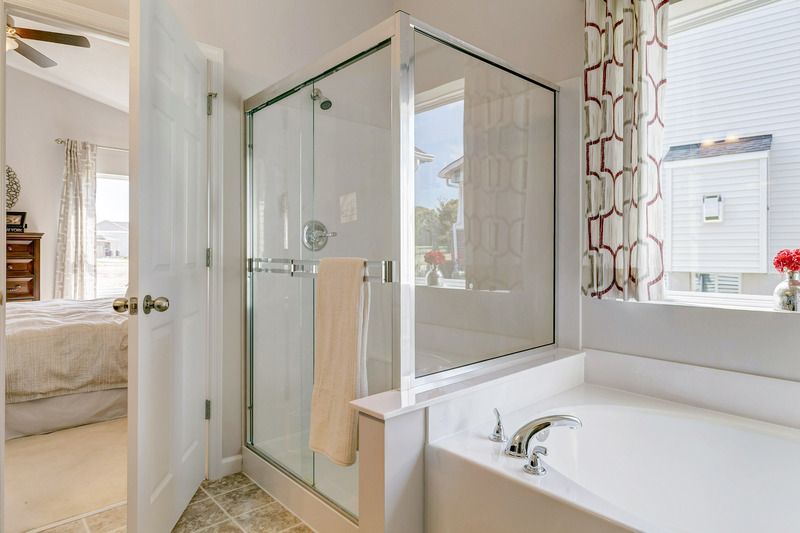 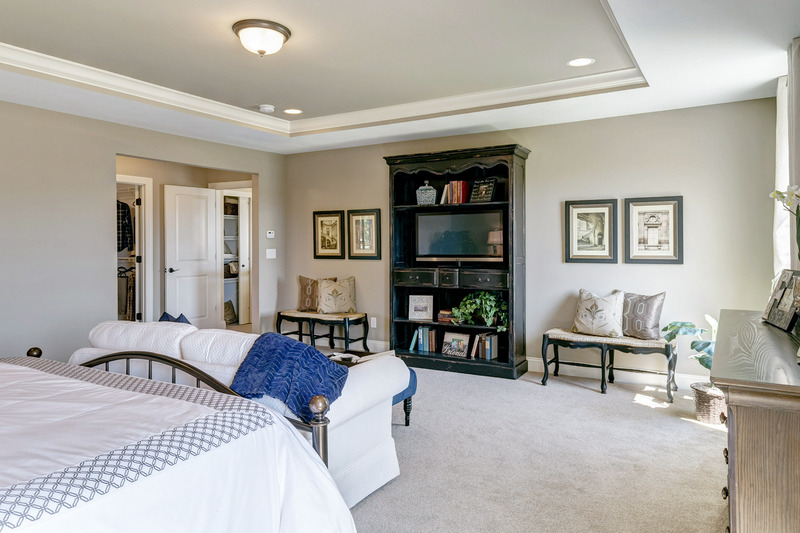 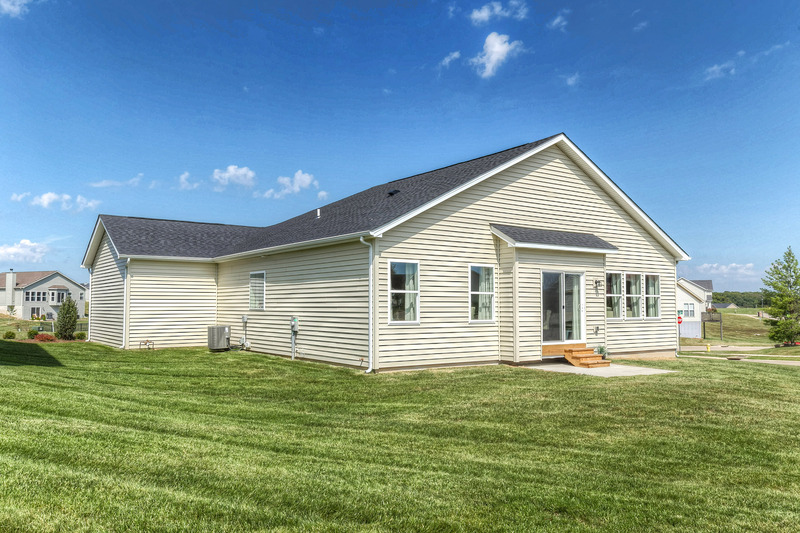 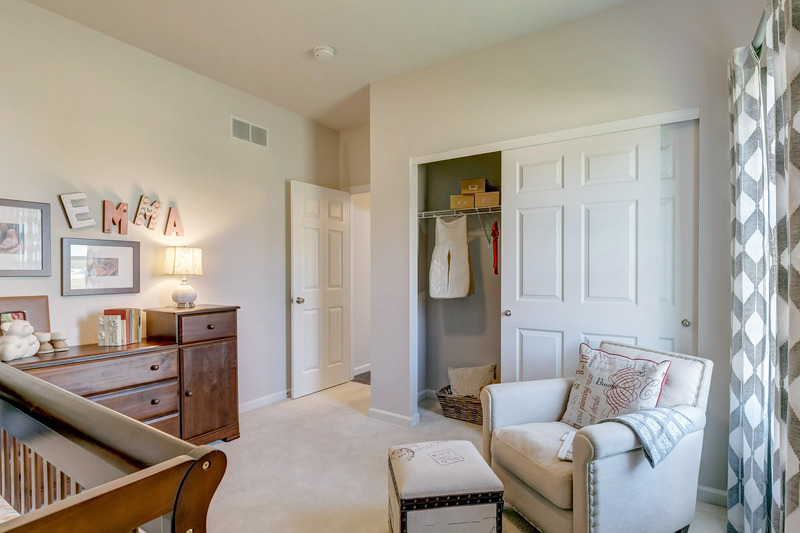 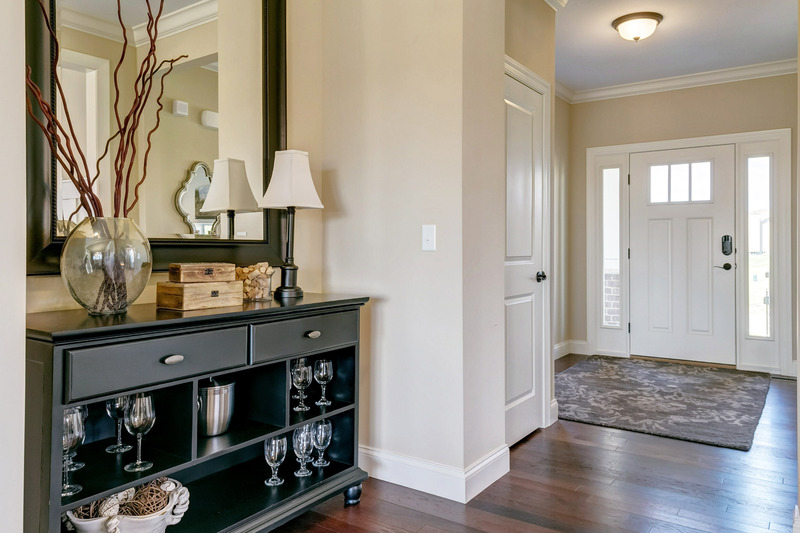 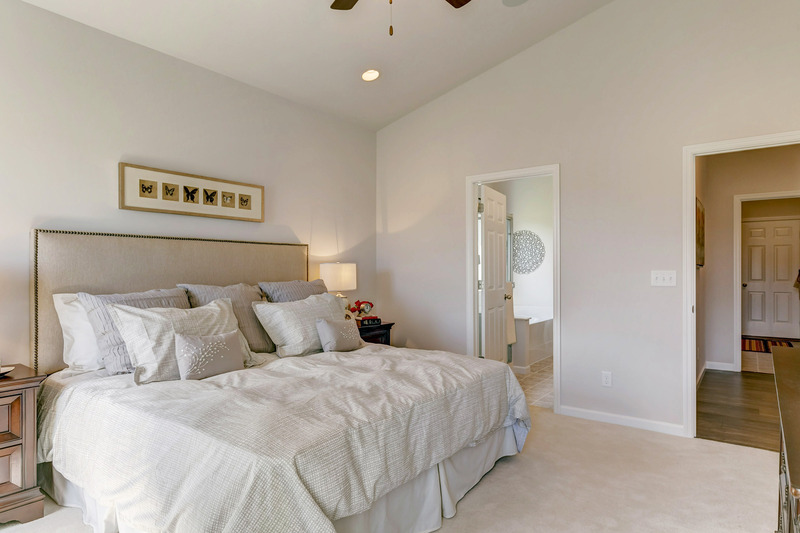 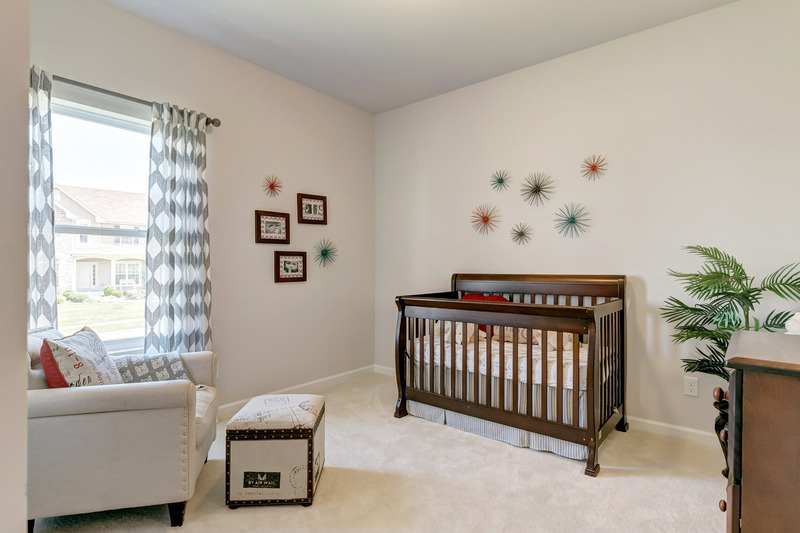 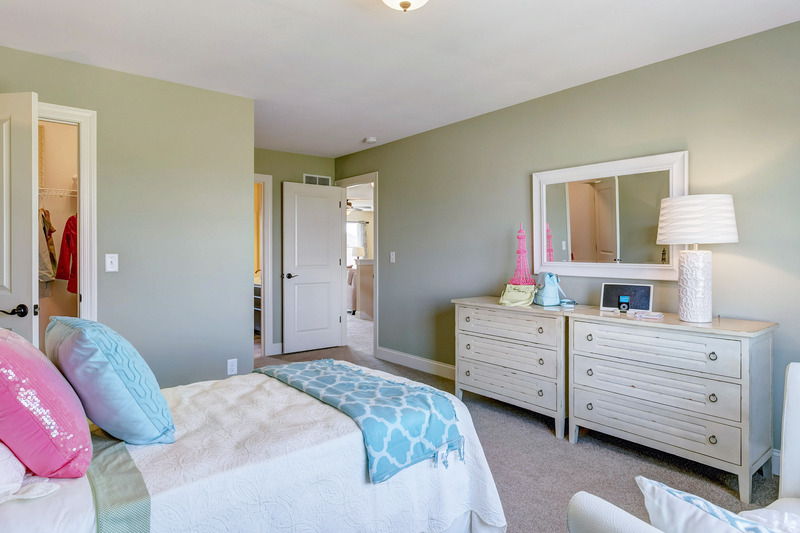 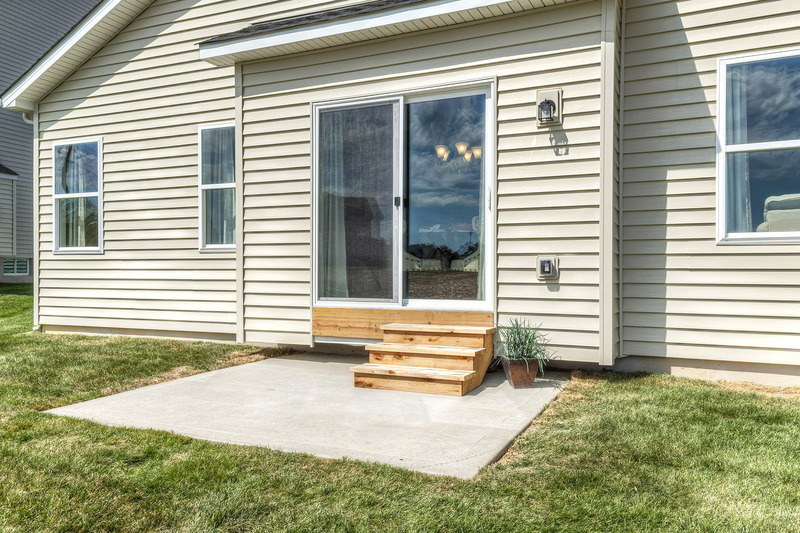 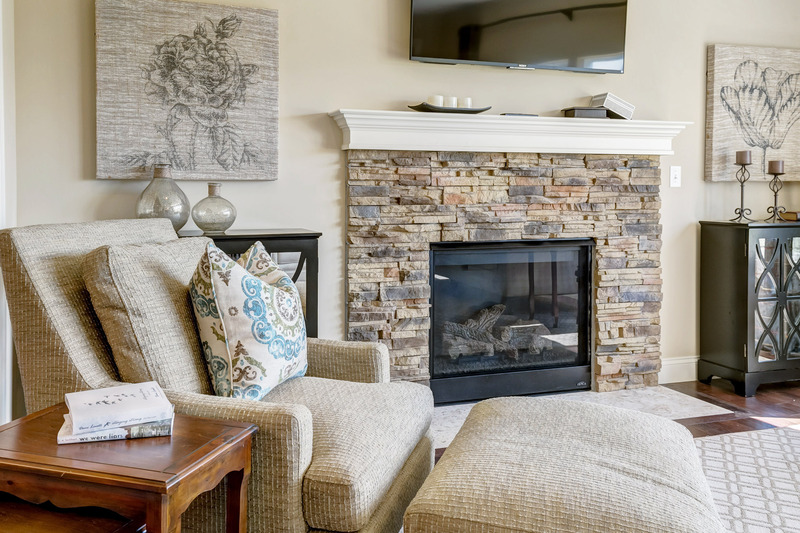 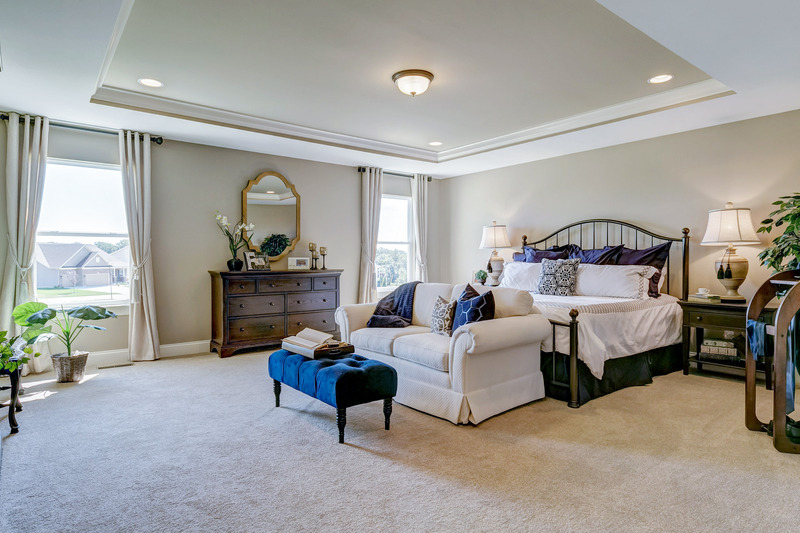 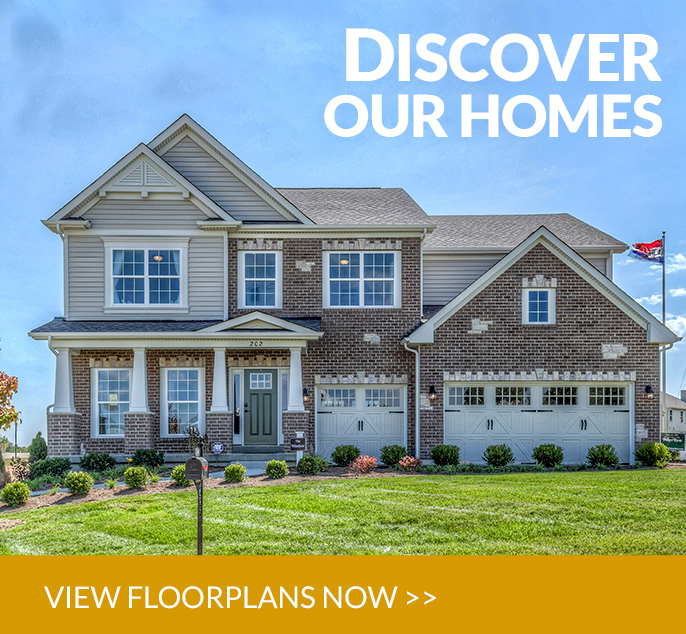 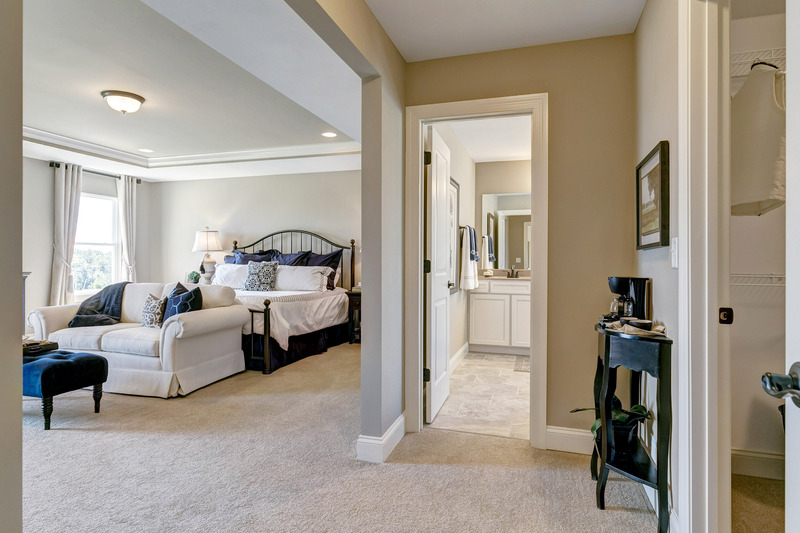 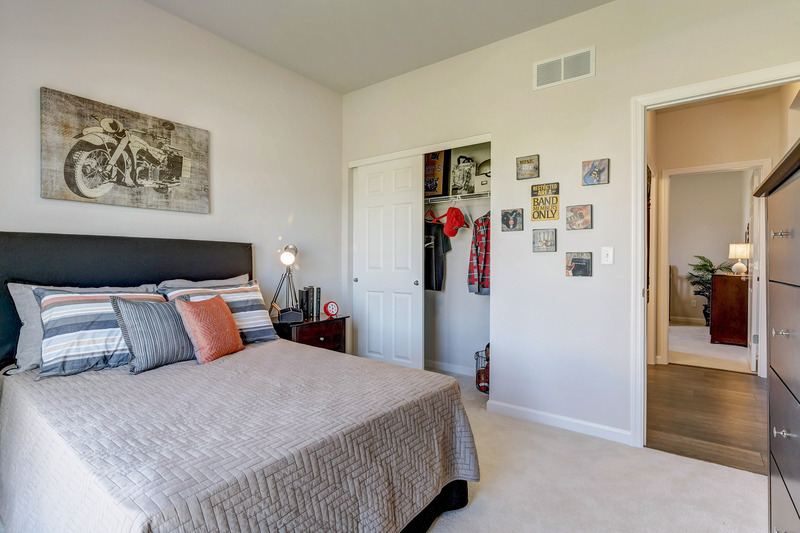 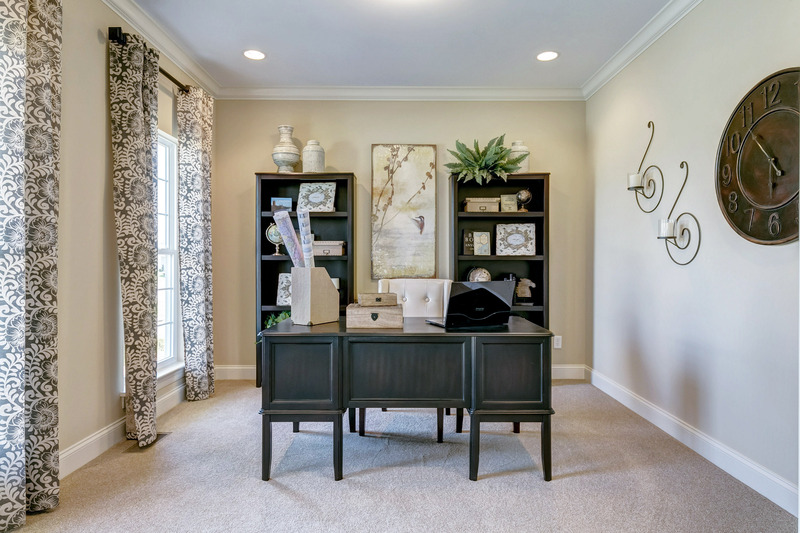 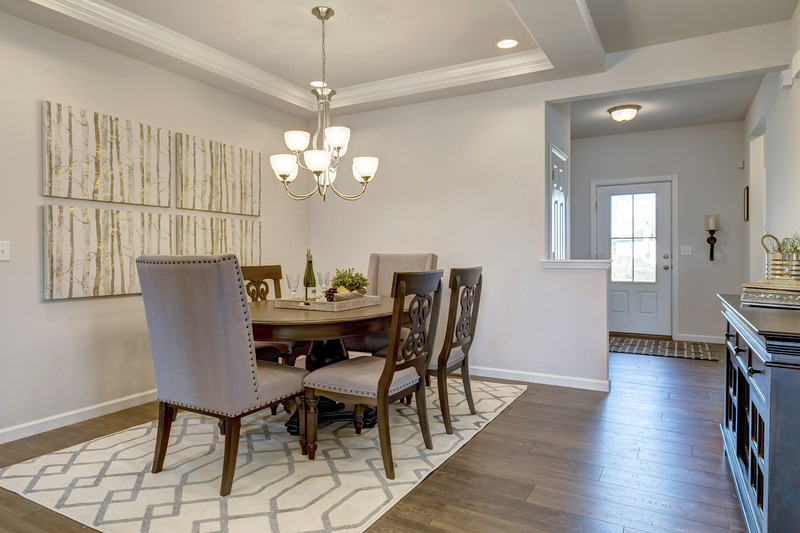 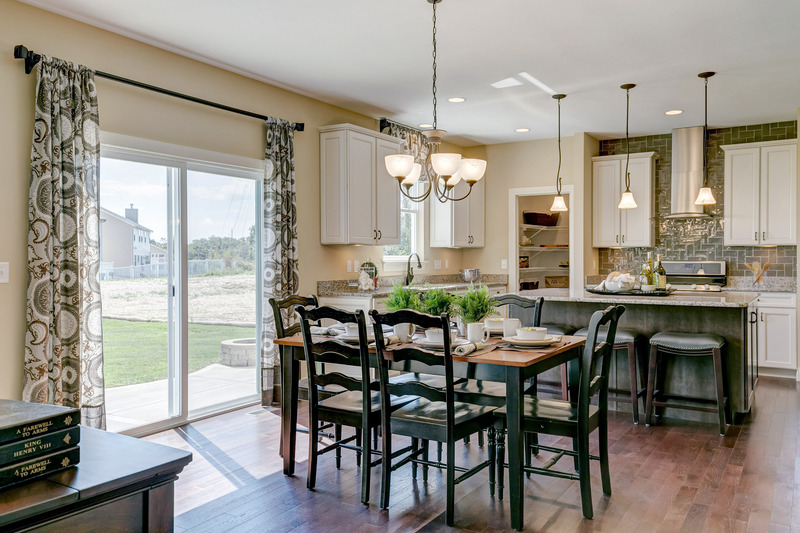 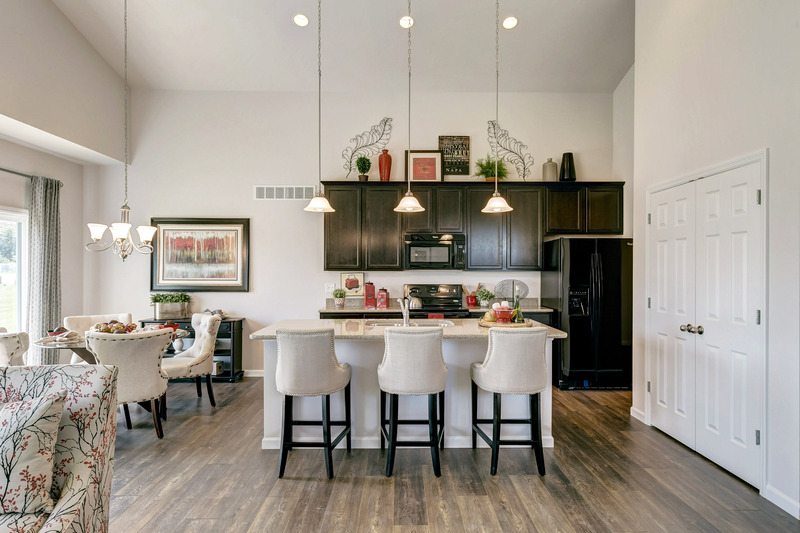 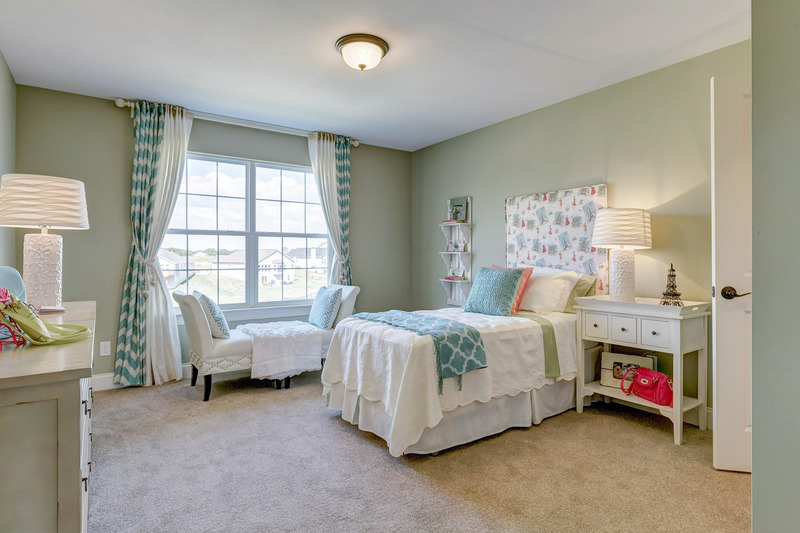 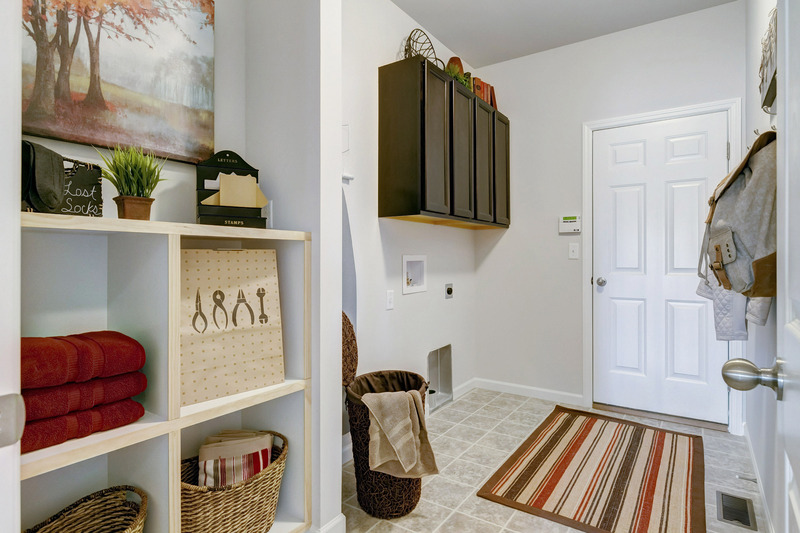 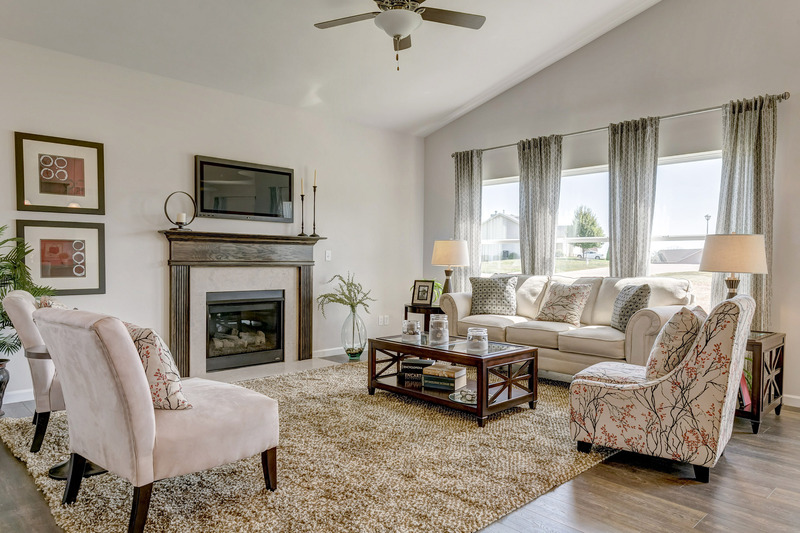 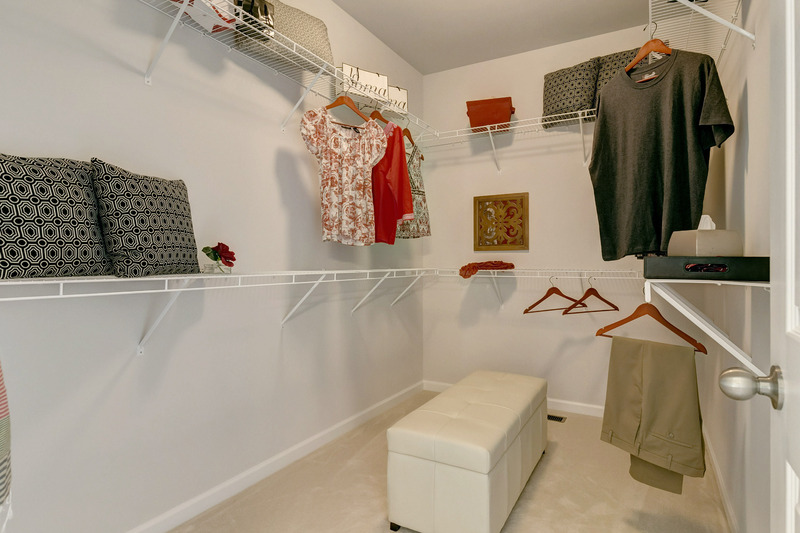 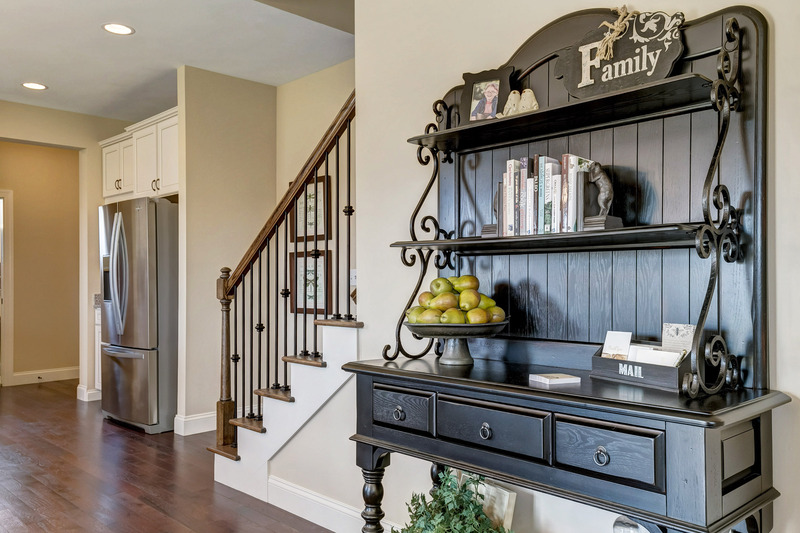 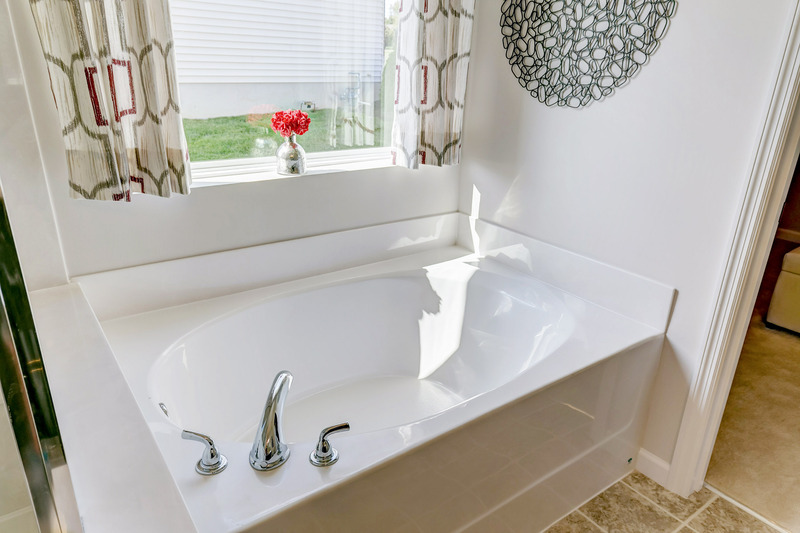 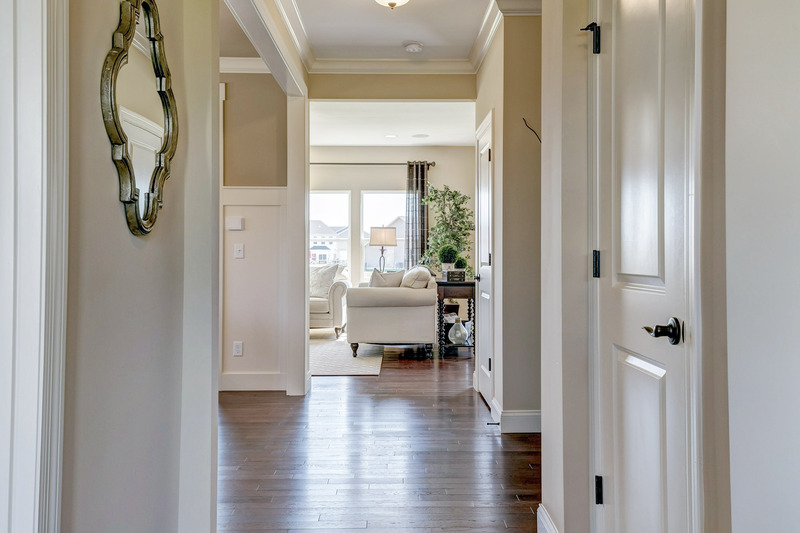 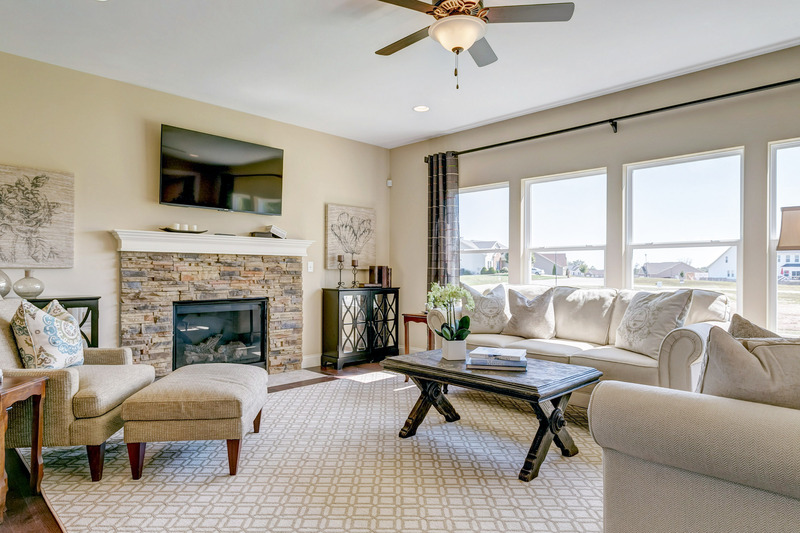 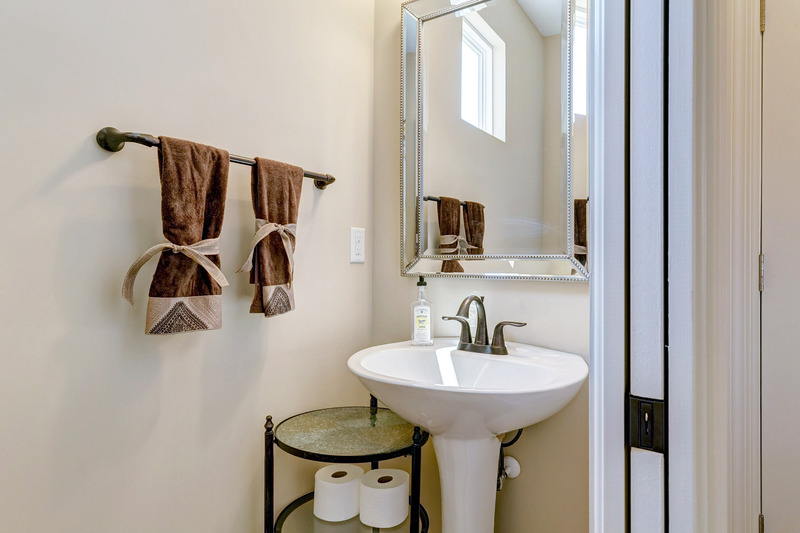 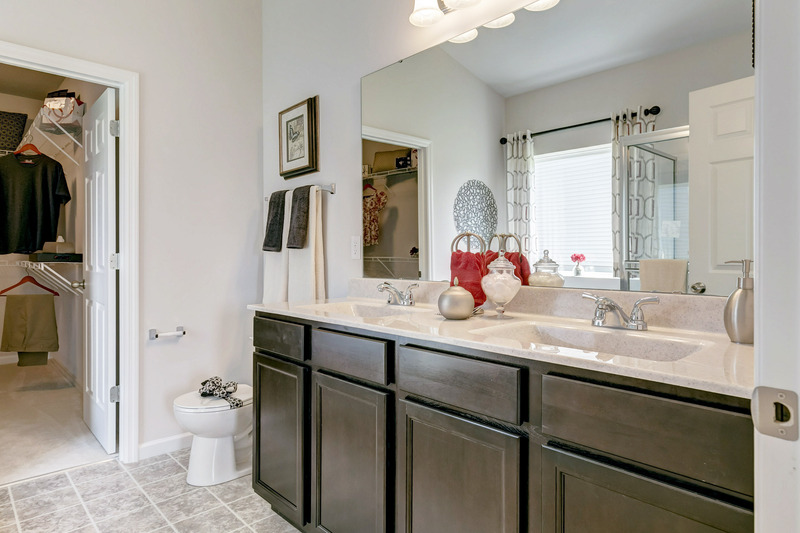 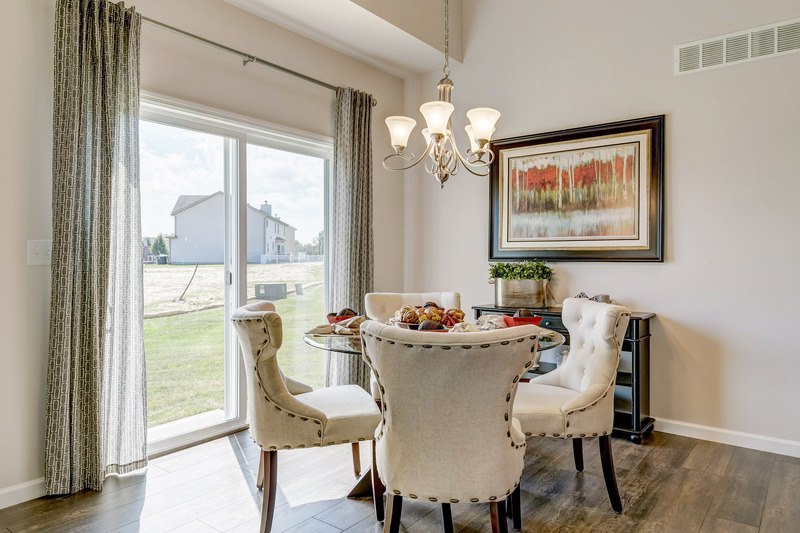 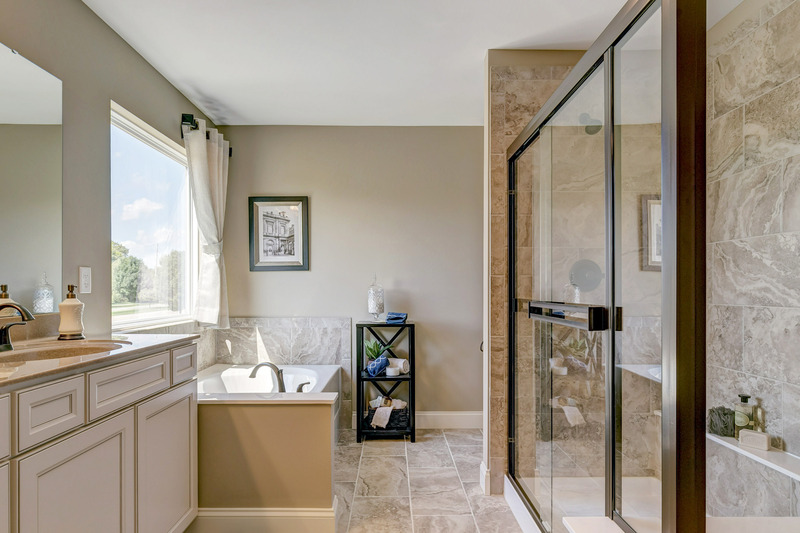 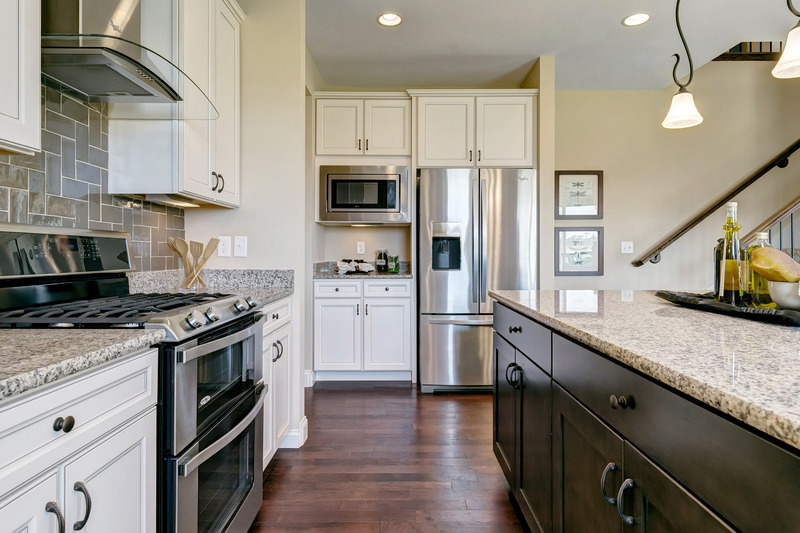 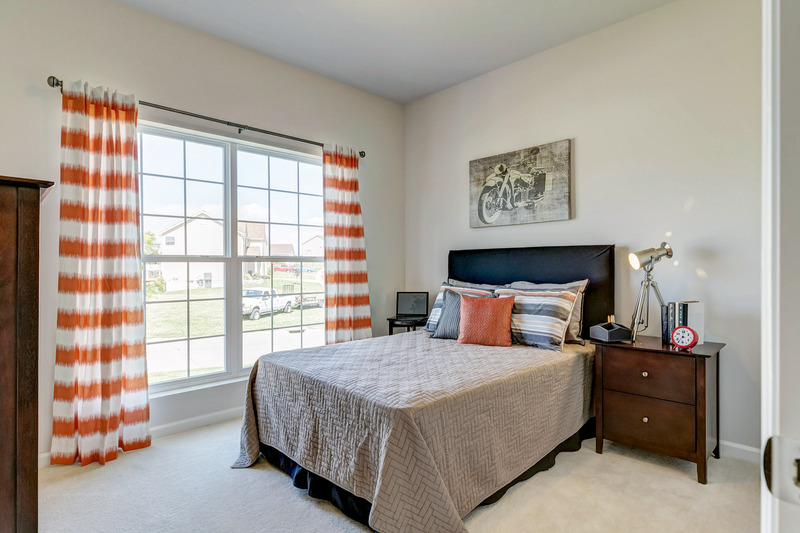 The new homes here are less than 20 minutes from Chesterfield Valley, close to the shopping at the forever growing Hawks Ridge Plaza, The Meadows Mall and Wentzville Parkway. 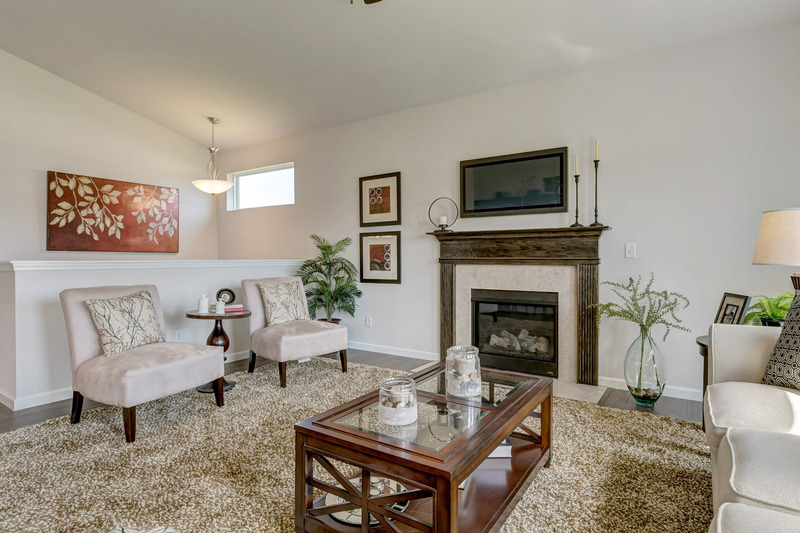 Quail Ridge Park is directly to the north of the community. 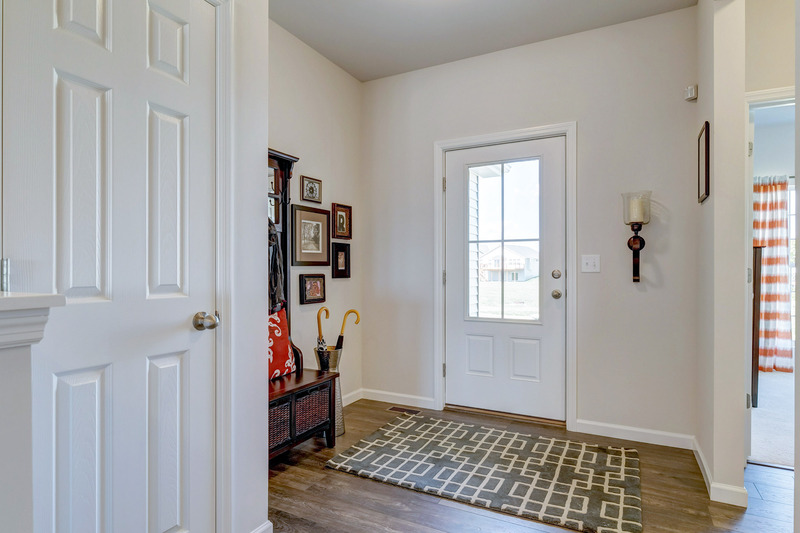 This community is within the highly acclaimed AAA-rated and most desirable Wentzville School District with schools just minutes away. 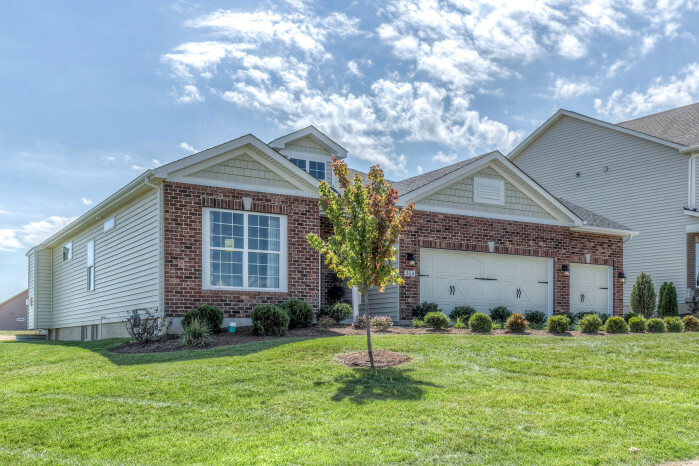 South Middle and Timberland High School are within 2.5 miles and Stone Creek Elementary is a mile away. 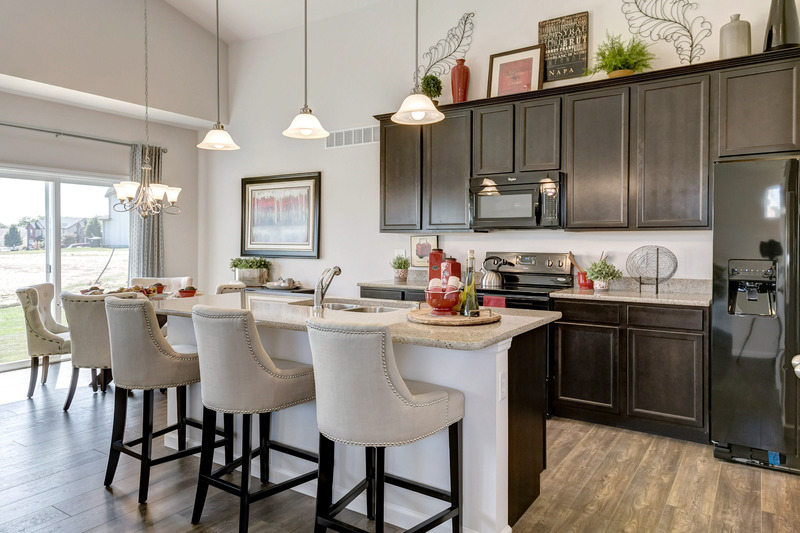 Come visit Carlton Glen today! 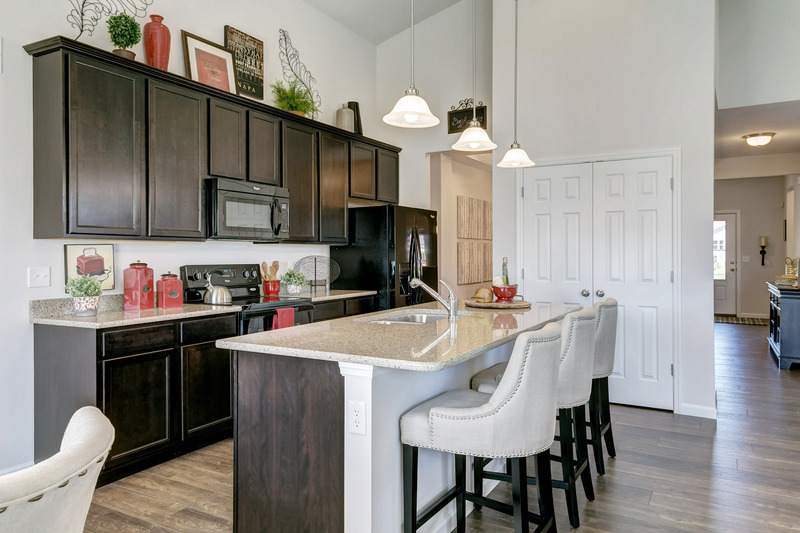 A place you’ll be excited to call home!